Discover how to use the power of your Facebook page and community to find great staff for your care home. 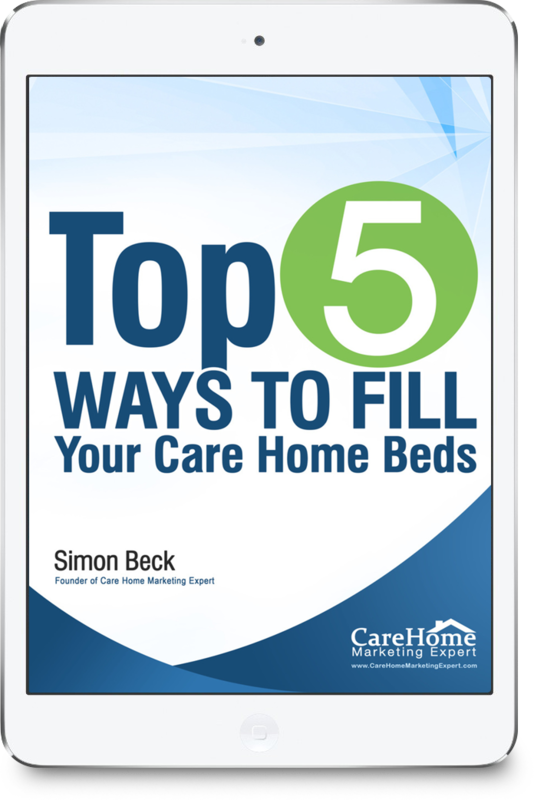 In this video Simon Beck of Care Home Marketing Expert shows you an example of a care home in Swindon who are using their Facebook page to find new carers for their specialist dementia home. You'll also see how this creates wonderful positive comments that can be used on your website recruitment page as evidence of how good the home is. This will help persuade high quality new staff to join your organisation.